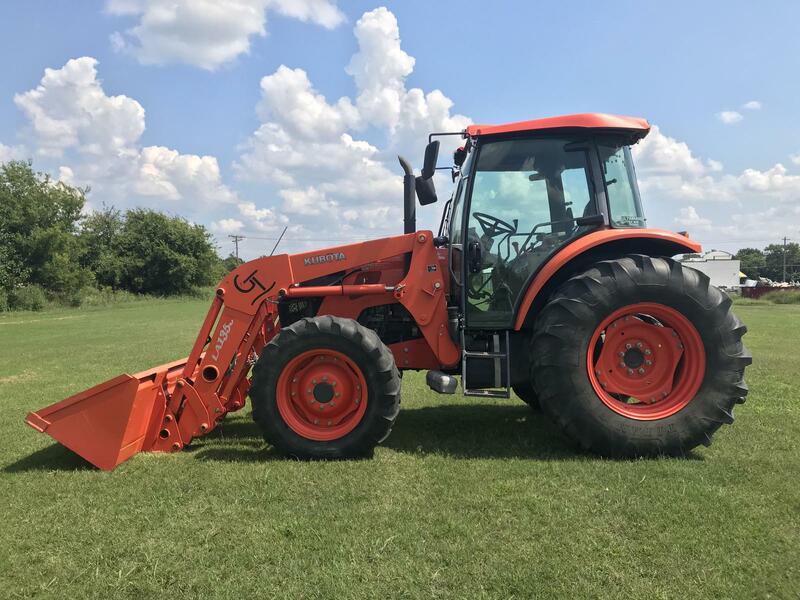 For sale at Great Plains Ada: Visit our Ada Kubota dealership to see this used Kubota M8560HDC utility tractor. 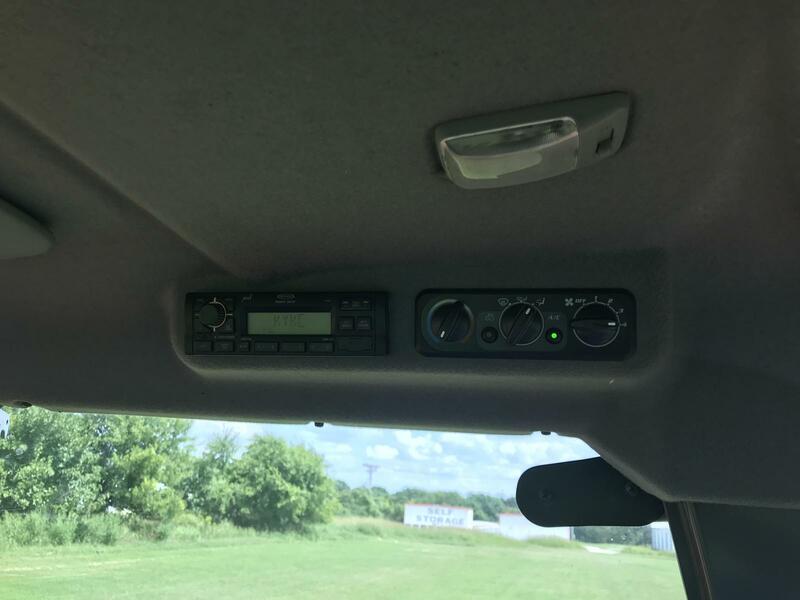 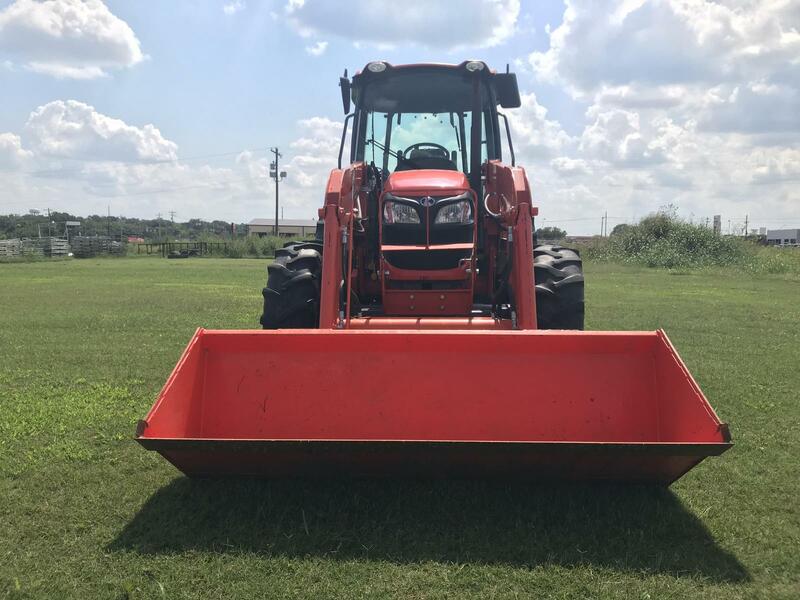 This used cabbed tractor comes with A/C, heat, radio, and is powered by a reliable 85HP Kubota diesel engine. 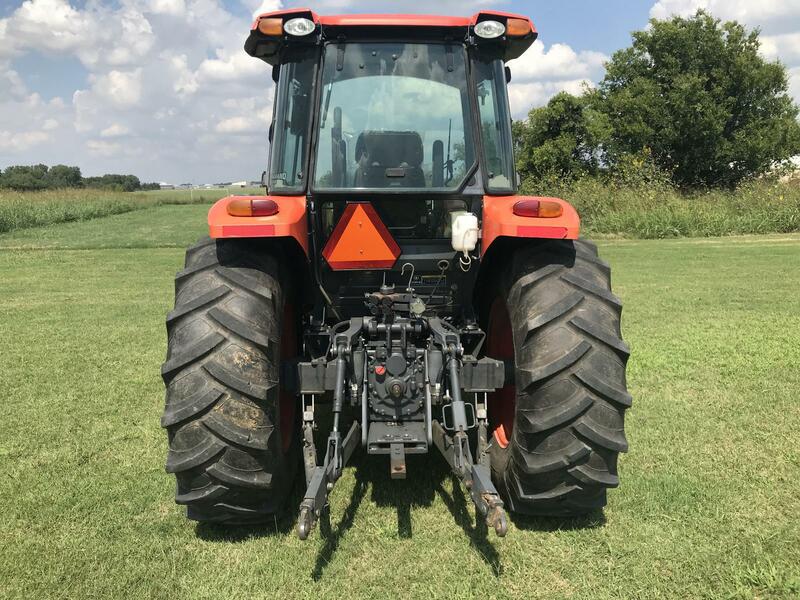 This is a great tractor for cattle production and it's size is the perfect combination of power and agility. 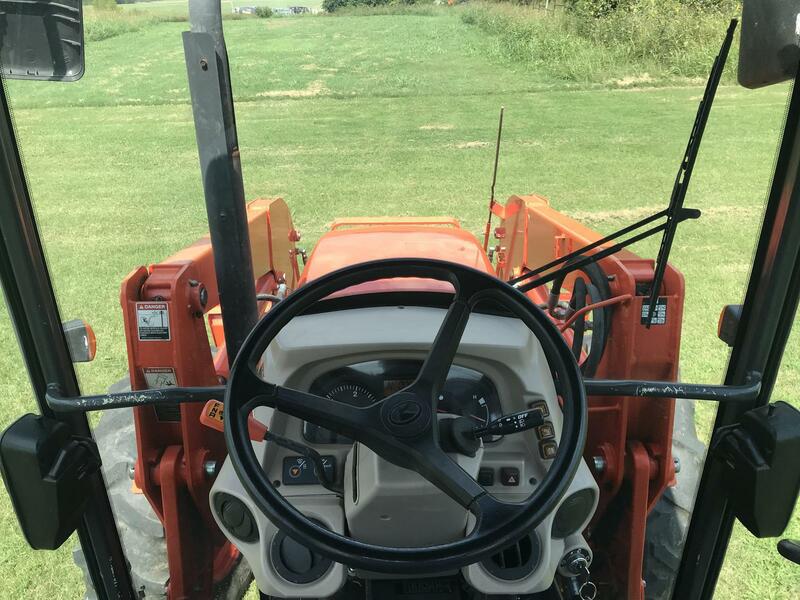 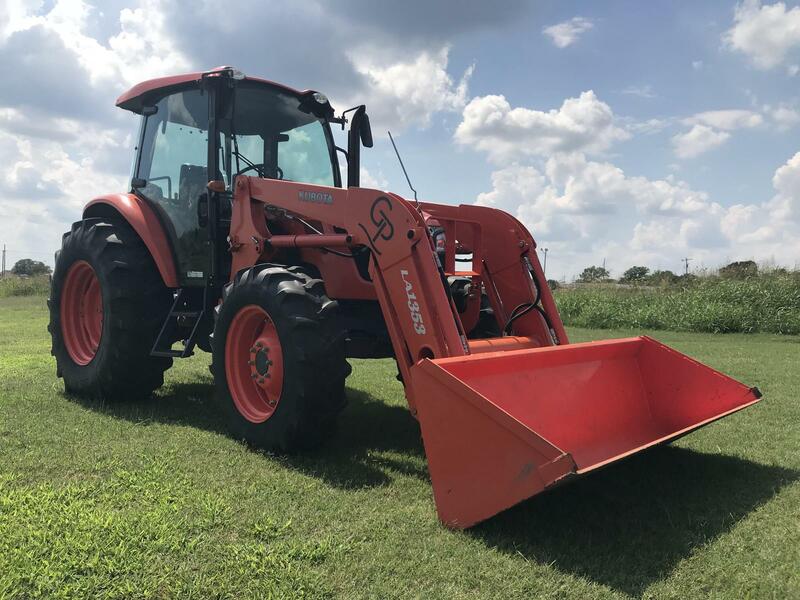 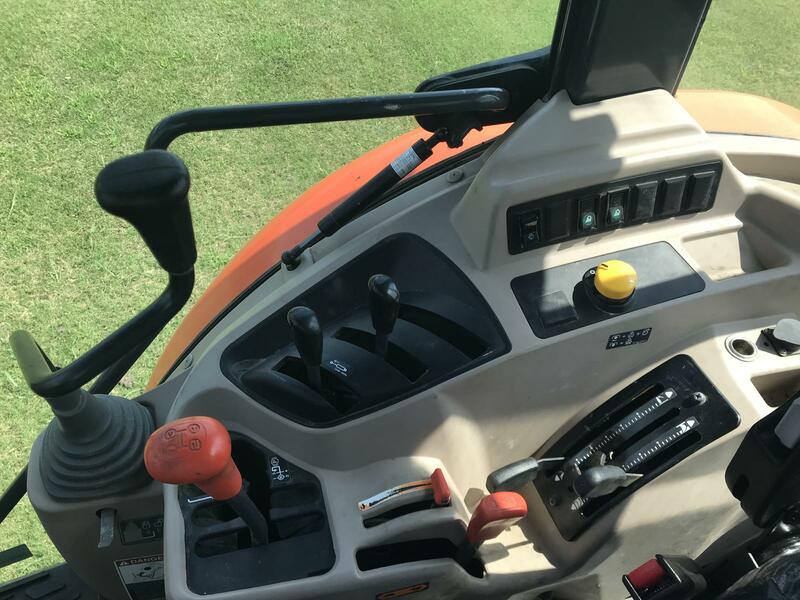 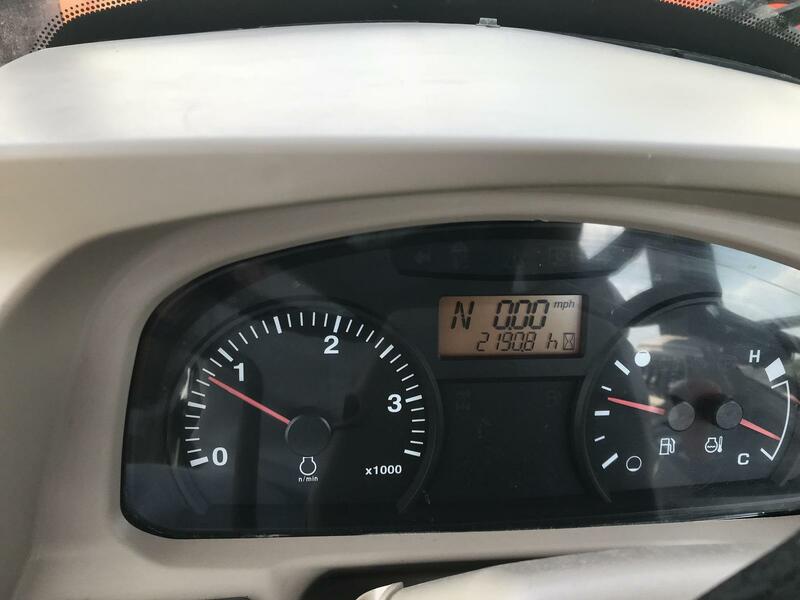 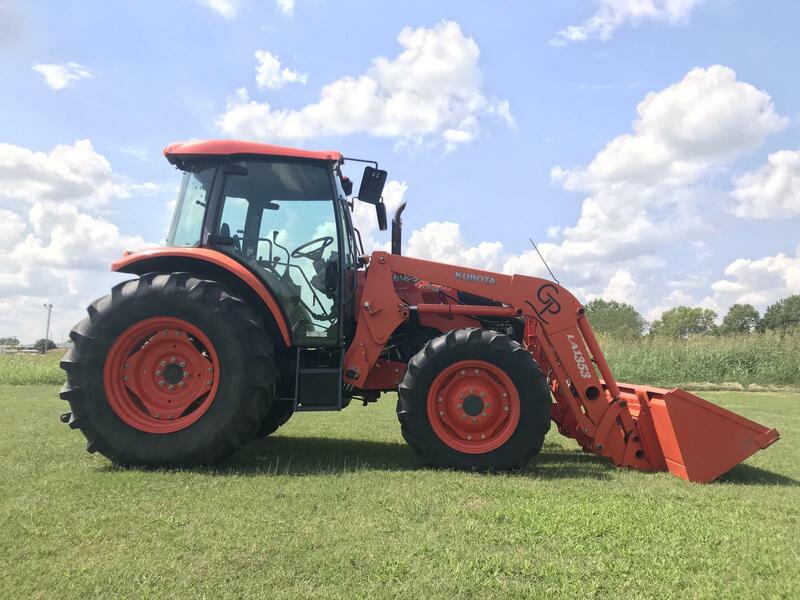 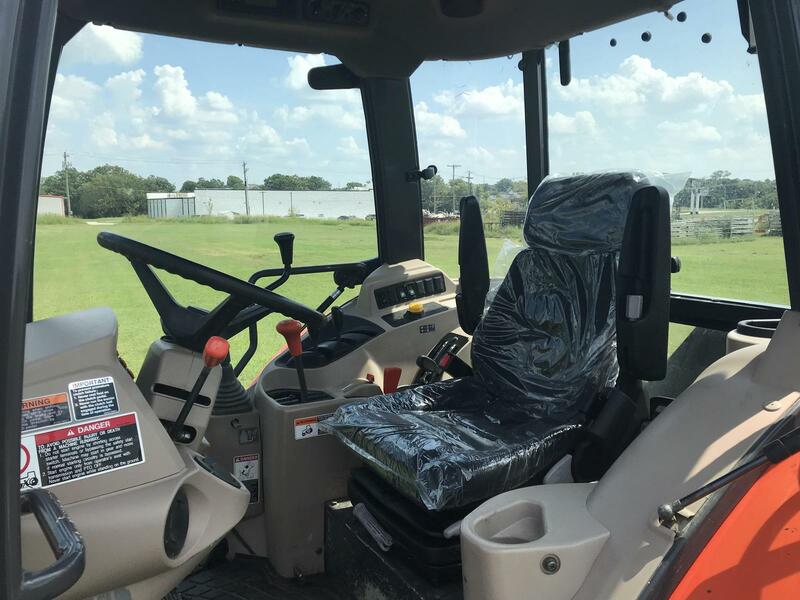 Priced at $37,000 this used Kubota tractor is field ready so don't hesitate to give our sales team a call in Ada to learn more about this or any used Kubota equipment for sale.